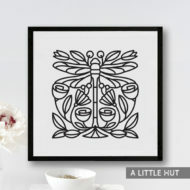 View cart “Floral symmetry wall art” has been added to your cart. 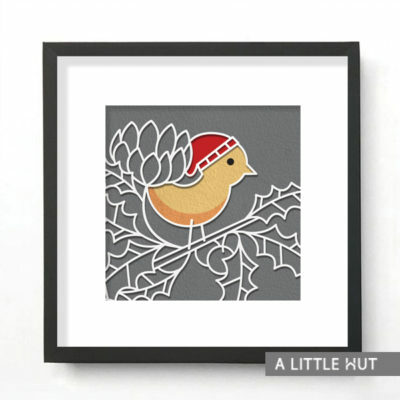 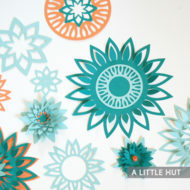 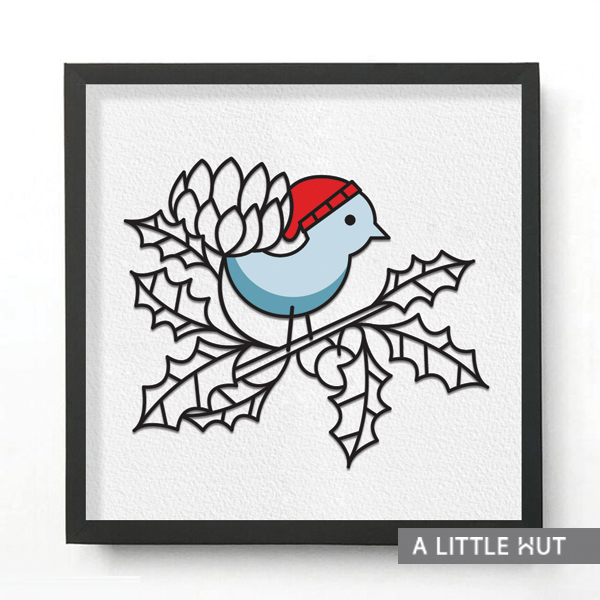 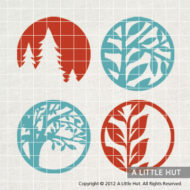 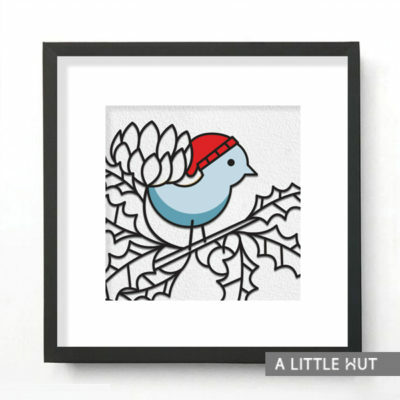 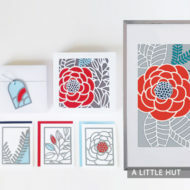 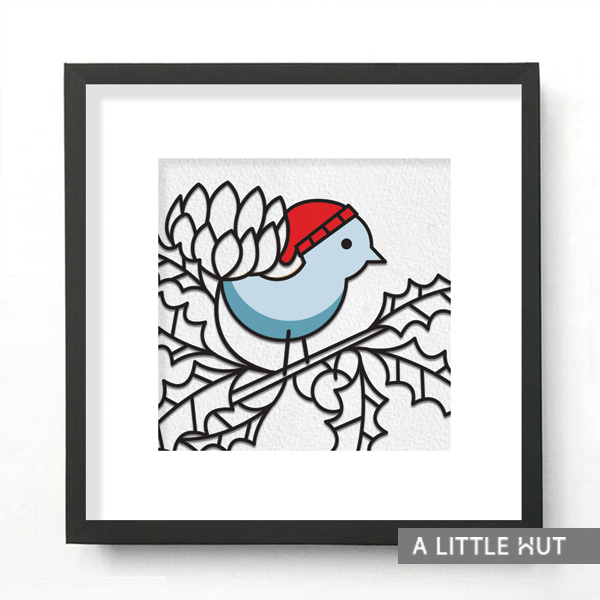 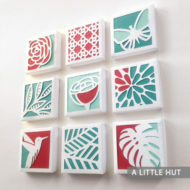 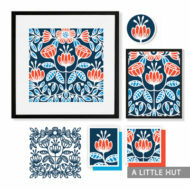 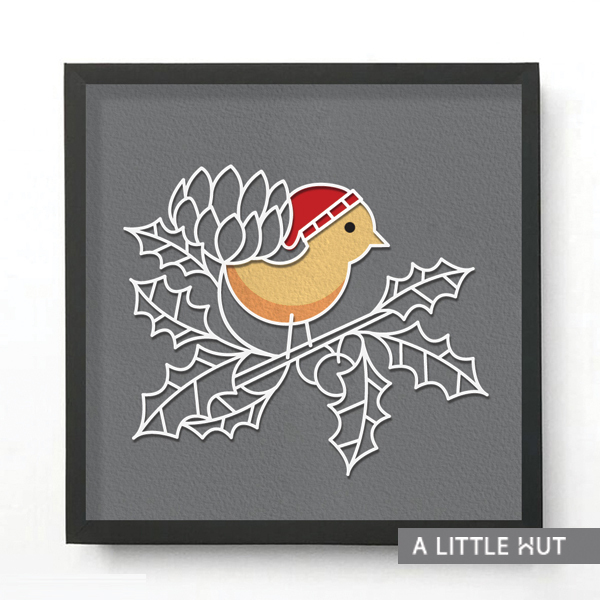 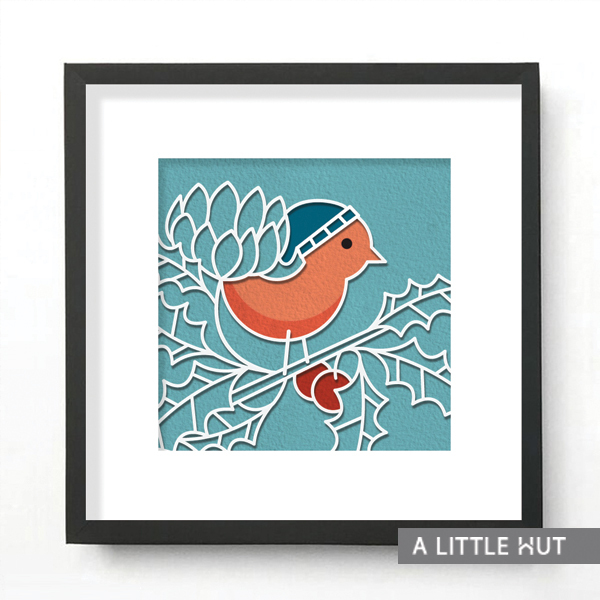 A Winter Bird Wall Art is ideal for framing and can be cropped for scrapbooking layouts or cards. 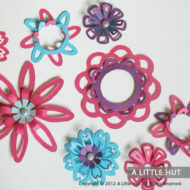 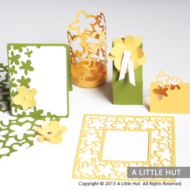 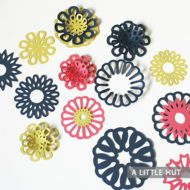 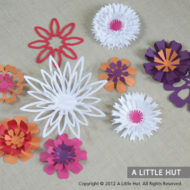 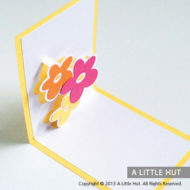 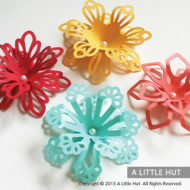 The color combinations are endless as you can see by the examples here. 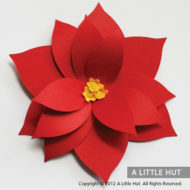 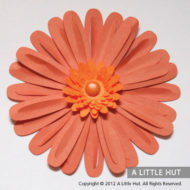 If you choose to make a black and white version it could be a perfect companion to the Christmas Wreath piece. 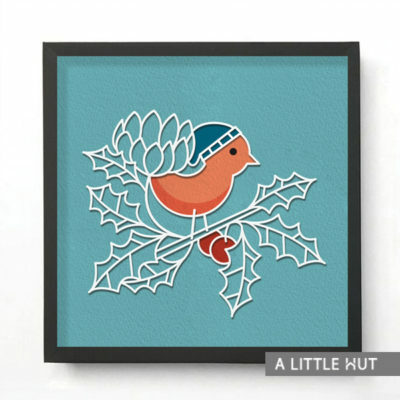 I don’t recommend making this Winter Bird Wall Art too small since the details may be too intricate for a cutting machine. 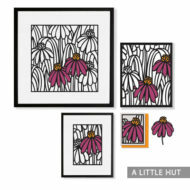 This is an image that can be created for framing as a single piece or layered with more than one piece to give it more dimension.